Let’s sort the big issue out from the outset… we prefer our cream teas the Cornish way (jam first, then the cream on top), simply because we think this helps stop the jam running off. Those quirky Devon folk on the other hand, generally prefer to head for the cream first, but we live in North London, so who are we to err… scoff? No, we don’t need butter. 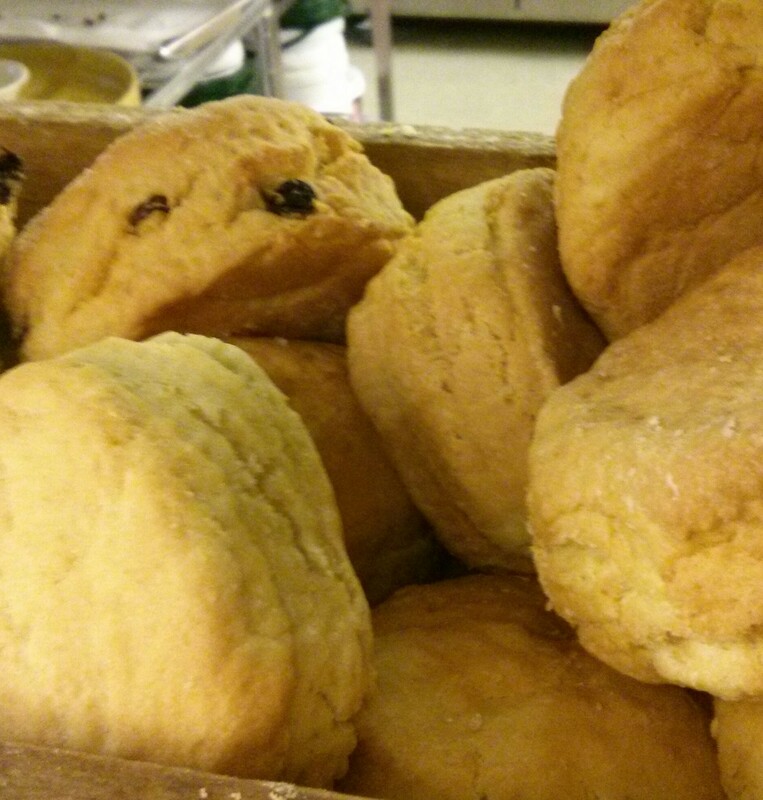 Whilst we’re getting the BIG questions out of the way up front… “scon”, or “scone”? Oh dear! We happen to say scone, as in sc-own. We’re not posh (and we’re not even Southerners originally), so if you’re a Northerner and say ‘scon’, or even Scottish and say ‘scoon’, that’s still just fine with us. Phew! 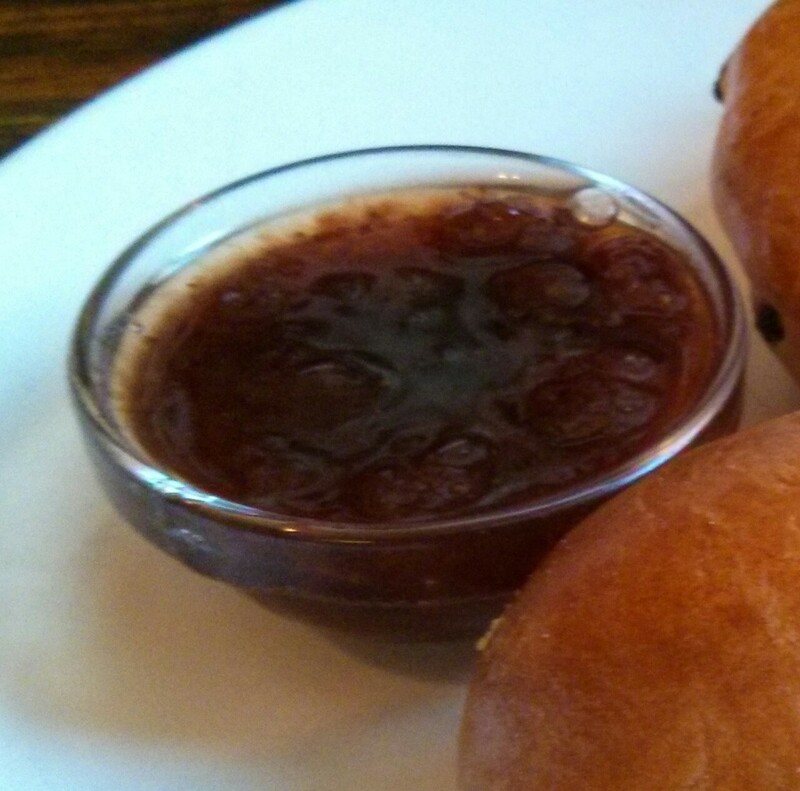 So what exactly is a Cream Tea and what makes one any better than the next? Scones with jam and cream and a pot of tea, is a great British summer tradition. Originating from Cornwall, or Devon (depending on who you believe), Cream Teas are now served all-year-round, all over the UK and beyond. Visit North Devon recently suggested the humble Cream Tea contributed £85m a year to the Devon economy alone. Sometimes you might be offered a choice of plain, fruit, wholemeal, or even cheese scones (a bit weird with jam & cream!). As we have already said, preferences are obviously personal, but we tend to prefer, fresh (slightly warm), plain or fruit scones, which have a bit of a crunch on the outside, but which are soft and not too heavy or dry on the inside. Two are often provided with a single Cream Tea, which is why we’re normally quite happy to share between the two of us. Strawberry is obviously the classic and arguably works best, but any good quality jam (which contains a decent amount of fruit) can be good. 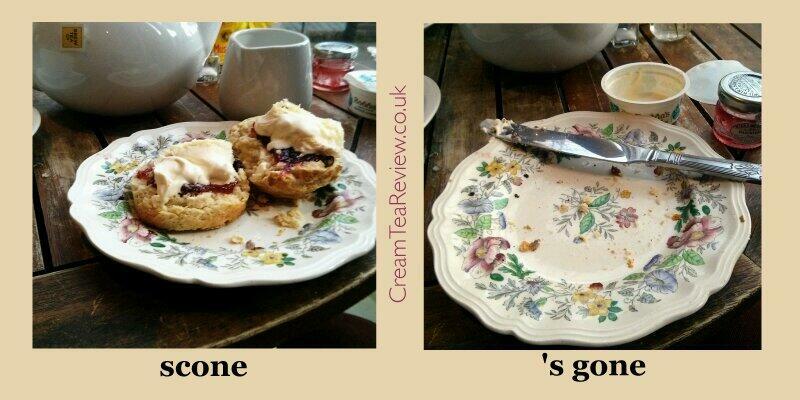 A fruitless, jelly-like conserve can spoil an otherwise decent cream tea. It really has to be ‘Clotted’ and in sufficient quantity for the open halves of the number of scones provided. By far the most common brand we find is Rodda’s, which is perfect (although we did experience a very dodgy batch at a National Trust property once). Whipped cream is a no-no and spray cream just wrong. The key here is choice. 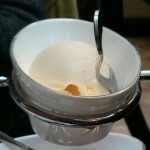 Traditionally, you might expect Darjeeling, or perhaps Earl Grey, which are both good choices. We happen to like Lapsang Souchong, for its rich, smoky flavour, which we find cuts through the sweetness of the jam and fattiness of the cream perfectly. Leaf tea tends to provide a greater depth and richness of flavour than bags, but it’s not always noticeable. Coffee? Don’t be stupid! 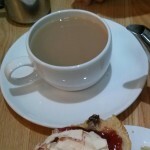 A Cream Tea in the afternoon (or even in the morning), ought to be a pleasurable treat. It’s not like popping in somewhere for a quick sandwich or something. The choices and the ritual of cutting the scones and adding the toppings yourself (however you happen to prefer to enjoy them) ought to be an event in itself. Therefore, the overall ambience of the establishment, the service provided by the staff and the cleanliness of the table and crockery all contribute greatly.